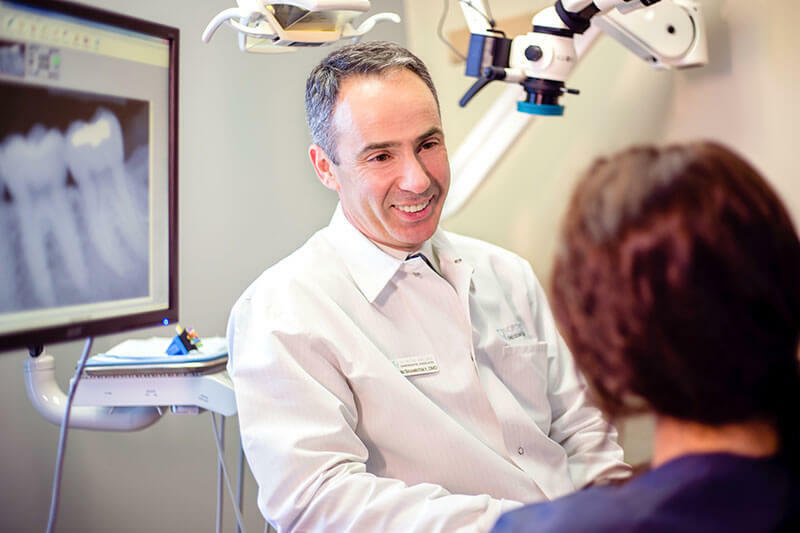 Last month, North Shore & Brookline Endodontics (NSBENDO) was chosen by BostonVoyager to be featured as one of Boston’s most inspiring independent businesses. They conducted an interview with Dr. Yuri Shamritsky, who is one of the Partners of NSBENDO. Please read this article to learn about Dr. Shamritsky’s story as well as the history of our practice.